Jeannette de Beauvoir is a novelist, poet, and playwright whose work has appeared in 15 countries and has been translated into 12 languages. 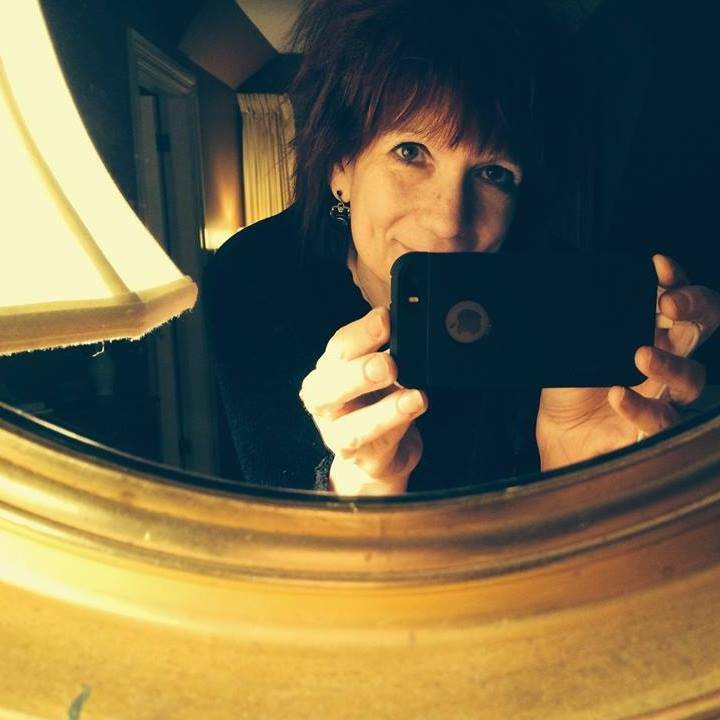 She explores personal and moral questions through different literary genres and is the author, under various pseudonyms, of mystery novels, historical and contemporary fiction, an award-winning book of poetry, and a number of produced plays, as well as teaching workshops and classes in writing. Jeannette grew up in Angers, France, and currently divides her time between Cape Cod and Montréal. Visit Jeanette’s Author Page or click on a cover below to purchase!